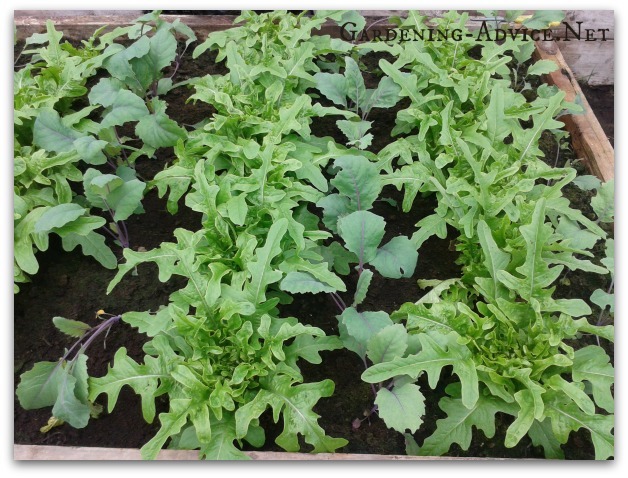 Growing vegetables in raised beds is a bit like maximizing real estate. 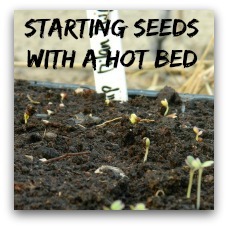 You want to make efficient use of every square inch of your beds all year round. This calls for a system that will allow for maximizing your efforts. Gaps you have in your beds through harvesting or loss of plants should be refilled immediately by new vegetable plants and seedling. This means you have to plan ahead and decide on what you want to grow. Here is our system for growing vegetables in raised beds. If executed well it will produce more organic vegetables than you can eat! Tip 1: What Are Your Favourite Vegetables? There is no point in growing what you don’t like or have no use for. Don’t plant too many plants of one variety. For example, there is no need for 6 courgette plants that need a lot of space if you only have to feed a family of four. Two or three courgette plants are enough for a family and you will still have enough to give away for your neighbors! 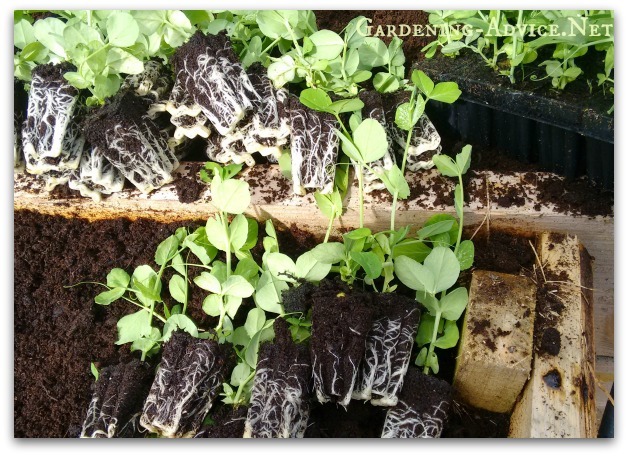 Tip 2: Have Your Seedlings Started Ahead Of Time! 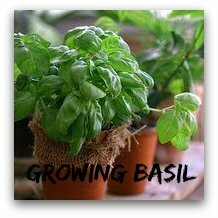 Start your vegetables ahead of time in the greenhouse or on a windowsill. 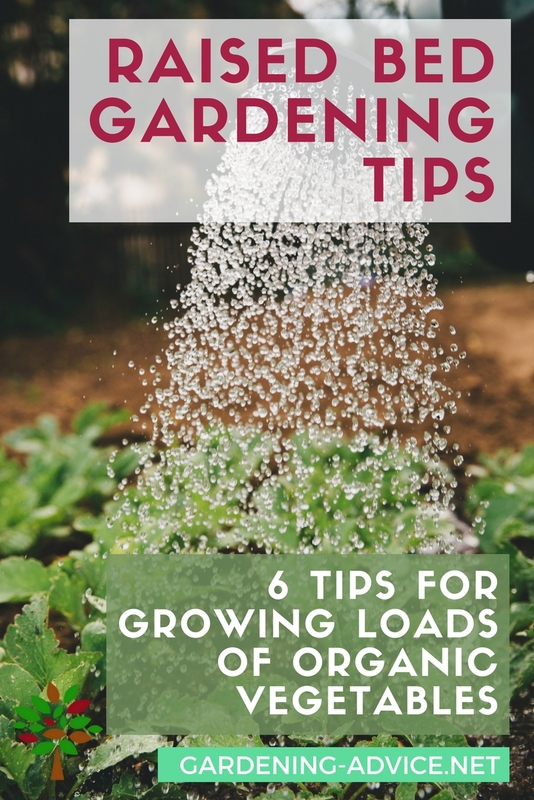 This will save valuable time in your raised beds. 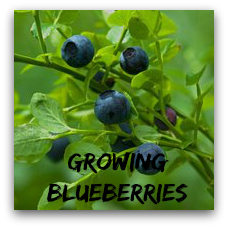 Depending on the time of the year and vegetable this can save you 4-5 weeks. 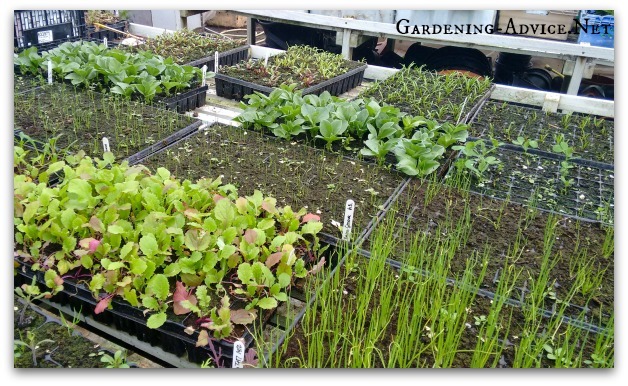 You can then transplant the hardened off seedlings into your raised beds after other crops have been harvested. You also always have gap fillers handy when you need them. We use reusable multi-cell trays for this technique. The benefit of these is that each plant will have its own individual rootball that doesn’t get disturbed when you transplant them. 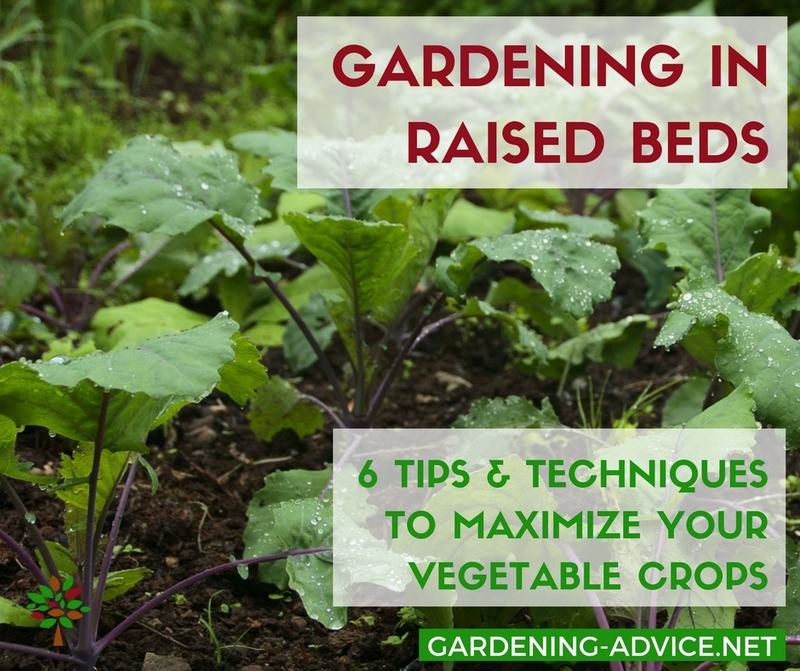 Tip 3: Growing Vegetables In Raised Beds With A Good Return On Investment! Tip 4: Grow Pick Leaf Lettuce! 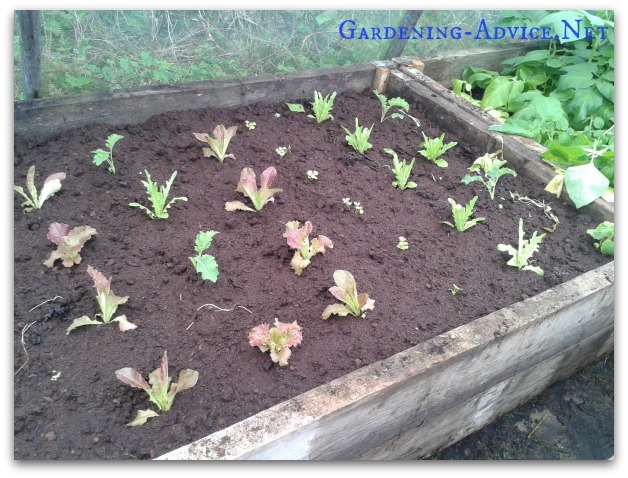 Instead of growing lettuce as a head and harvesting the whole plant at once consider growing loose leaf or pick leaf varieties. This way you can get much more and longer out of a single plant. Another benefit of this method is that you can grow different varieties with a different colour and texture of the leaves. That is so much nicer and more interesting in your salad bowl! 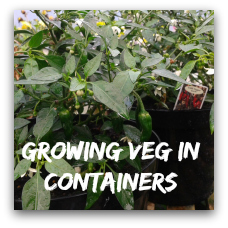 Some vegetables need a long time to mature and they also need to be planted far apart because they will grow big. Some examples for this are kale, broccoli or courgettes. Use the vacant space in between those plants while they are small and plant quick growing and maturing vegetables in between. You can use lettuce, radishes or scallions for this purpose. By the time the bigger vegetables grow to their full size these quick maturing will be finished. If you want to learn more about growing vegetables during the winter check out Eliot Coleman's Book 'The Winter Harvest Handbook: Year Round Vegetable Production Using Deep Organic Techniques and Unheated Greenhouses'. This brilliant book will teach you all you need to know about the subject.